Trio of blackbuck down at Koon's Canyon Ranch. Mine, Trevor Rice's and Tommy's from left to right. Our old friend Gerald Swindle joins this week’s show. We recap his abysmal deer season, discuss food plots and his passion for whitetail management before talking some largemouths. 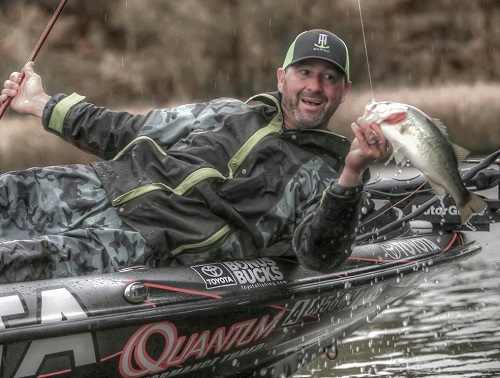 The 2 time Bass Master Elite Series Angler of the Year breaks down a sure fire method on how to boat good numbers of big winter bass. Sometimes you have to go small to go big! Next up we set up a bow with Korbin Williams of Korbin’s Archery. I’ve had quite a few of you ask for this type of archery segment for some time, so here ya go. 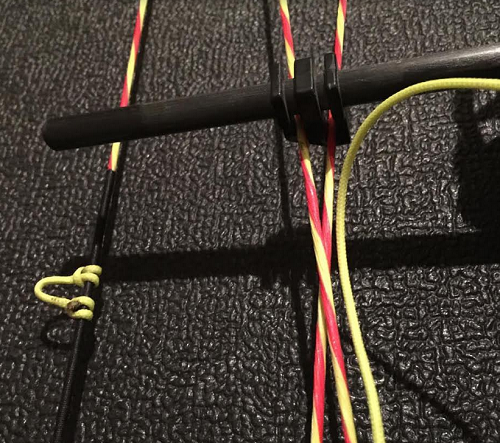 We discuss how to choose the right bow, common mistakes Korbin sees folks make when purchasing bows, selecting the appropriate arrow for your bow among other things. Korbin also sheds insight on why all strings aren’t created equal. Plus, we find out how the market has shifted away from one pin bow sights in recent years. Korbin’s custom strings are available in a wide array of color combinations to fit your specific bow. 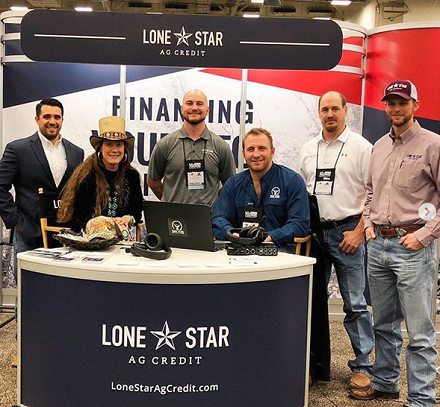 We wrap up the broadcast with a recent discussion I had with Lone Star Ag Credit’s Macy Blankenship. We discuss a little bit on the history of farm credit in Texas and how Lone Star Ag Credit can help you finance your own piece of paradise if you’re ready to make that dream a reality. (Macy and I with the Lone Star Ag Credit team at the Dallas Safari Club Convention in Downtown Dallas). Justin Townes Earl – What Do You Do When You’re Lonesome? © 2019 Lone Star Outdoor Show- Sponsored By Dallas Safari Club, by Landing Base.